Air New Zealand is showing some great prices from Vancouver to the Cook Islands in the South Pacific as a part of their Cyber Monday promotion, for $797 CAD roundtrip including taxes. It's pretty typical for this flight to cost $1400+. Try dates that depart on a Sunday, and return on a Saturday. They seem to be the cheapest. 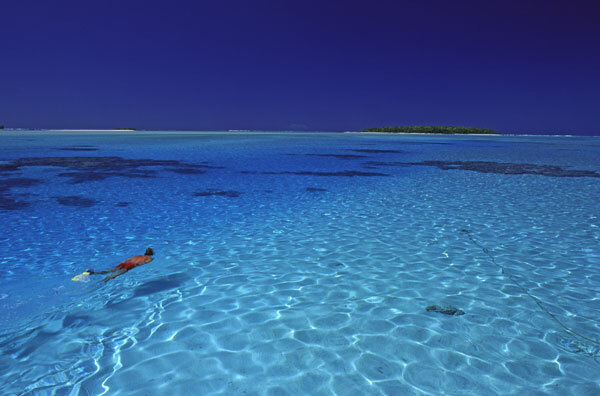 Where to stay in the Cook Islands? The following AirBNB link will lead you to some great deals on places to stay in the Cook Islands for under $119 CAD/night for 2 people. Vancouver to Rarotonga, Cook Islands - $618 CAD roundtrip including taxes | new record! vancouver, yvr, flight deals, air new zealand, pacific islands, rarotonga, cook islands, polynesia and australasia and oceania.